Free childcare up to 5th grade. Please bring a sack lunch for your children and include ages of children when you register. 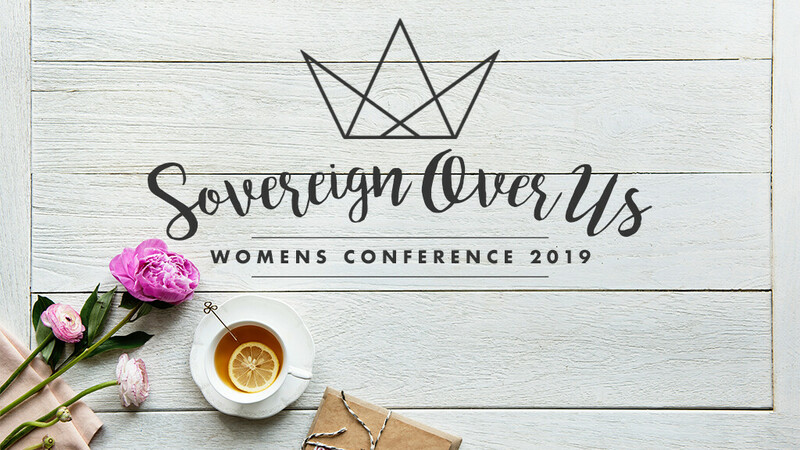 Please provide the full names of any other women joining you for the conference. Will you need child care?